Tourism is Kenya’s major employer. 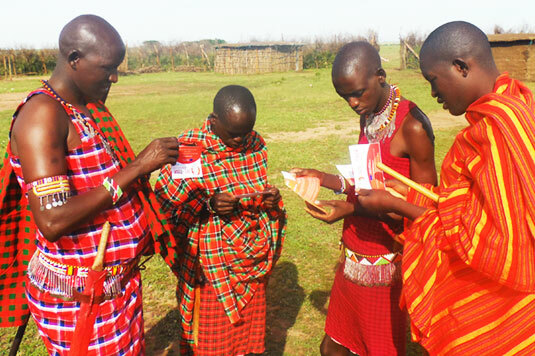 Community-Based Tourism (CBT) has been under development in Kenya for over 20 years and presents tremendous potential for diversifying the tourism portfolio while empowering communities through exploring alternative sources of income. To improve product development, management, and marketing for these community-based ventures, a better understanding of the market and business principles is needed. 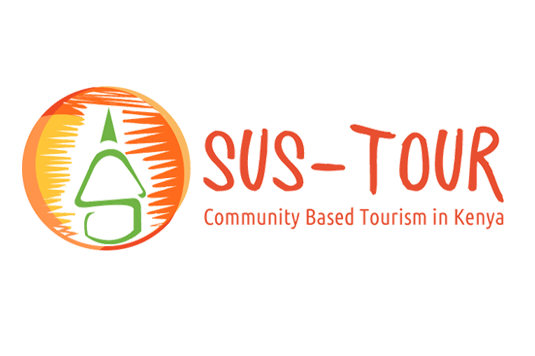 As the leading partner of SUS-TOUR, we use our extensive experience in driving sustainable business innovation globally to transfer knowledge from international good practices to guide market-oriented sustainable Community-Based Tourism (CBT) development in Kenya. 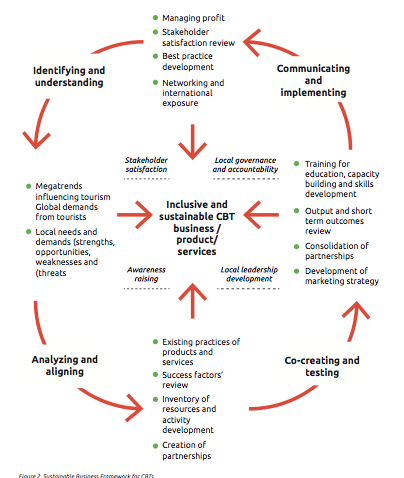 We have developed a specific CBT package that supports and trains practitioners —including community-based tourism organisations and tour operators—to develop innovative products and marketing strategies based on a better understanding of future needs of tourists and enhanced business skills. SUS-TOUR also has a policy component to endorse practices of sustainable tourism innovation in collaboration with all stakeholders. improve enabling policy frameworks to guide CBT development on a larger scale. We at the CSCP are leading the European Commission funded project “SUS-TOUR” under the Switch Africa Green programme. We collaborate with the local partners Ecotourism Kenya (EK) and Federation of Community Tourism Organizations (FECTO).